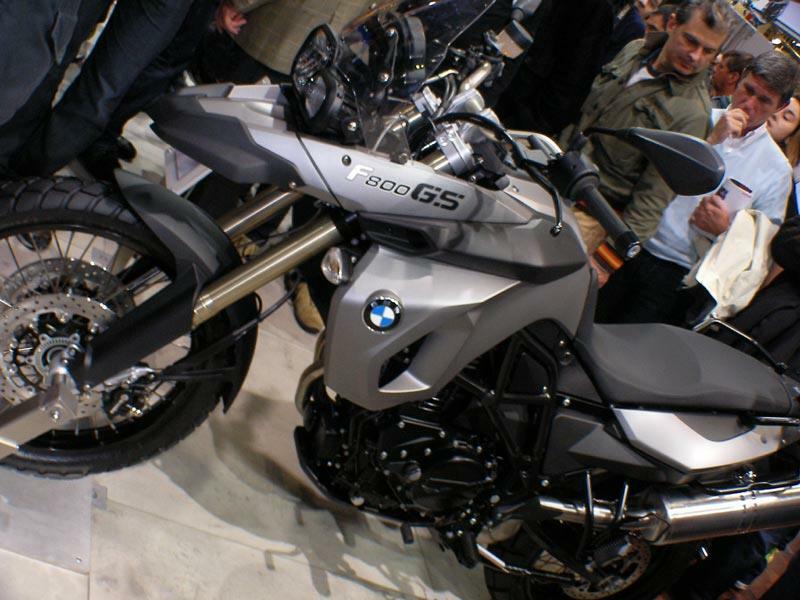 BMW today revealed the new F800GS for the first time at the Milan show in Italy. 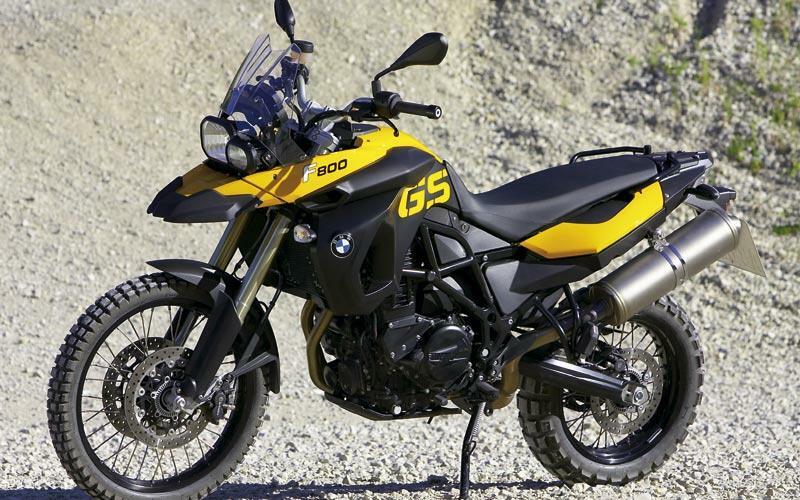 While the other F800 models use an alloy frame, the GS gets a tubular steel chassis designed to cope with the stresses of off-road use, with a repositioned engine – mounted almost vertically where the F800S and ST’s are angled at 30 degrees forward – new front and rear suspension and a chain, rather than belt, drive. 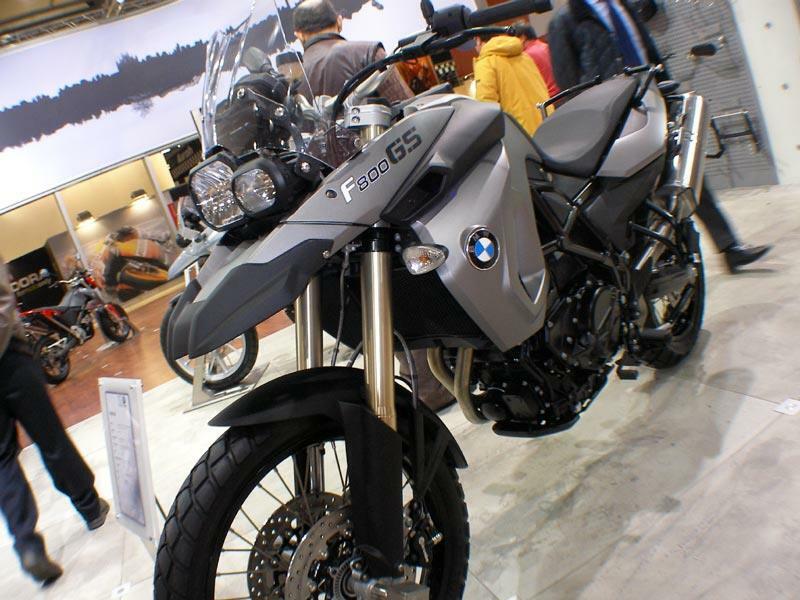 Peak power remains the same as other F800 models at 85bhp – as much as the old R1150GS could muster – torque is fractionally down from 63 to 61ftlb. 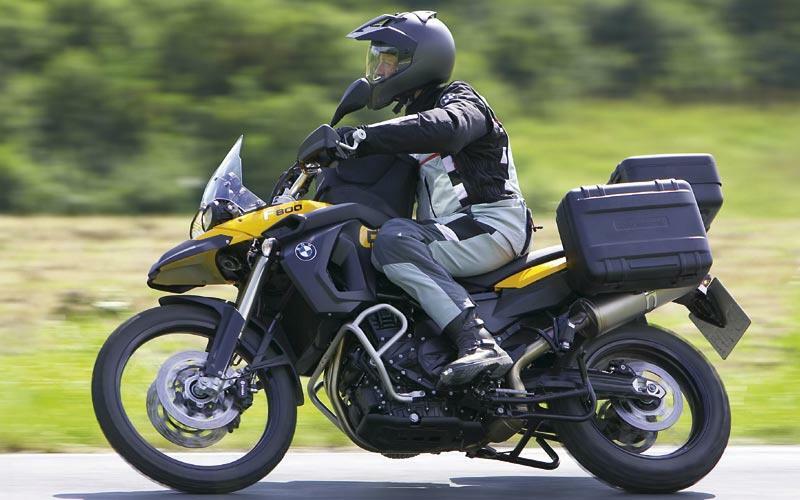 BMW has even gone as far as making performance claims for the new bike, with a 0-62mph time of 4.1 seconds and a top speed of over 125mph. 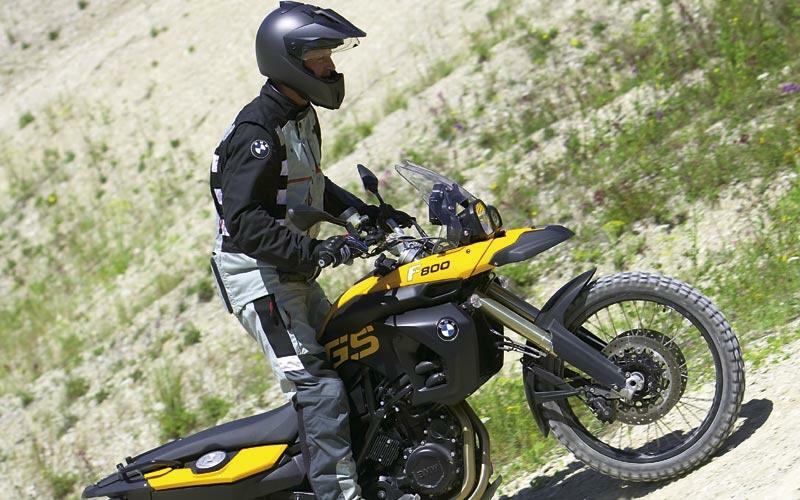 Twin 300mm brake discs at the front, gripped by twin-piston sliding calipers, plus a 265mm rear disc and 1-pot caliper, and optional ABS at both ends, deal with the braking. 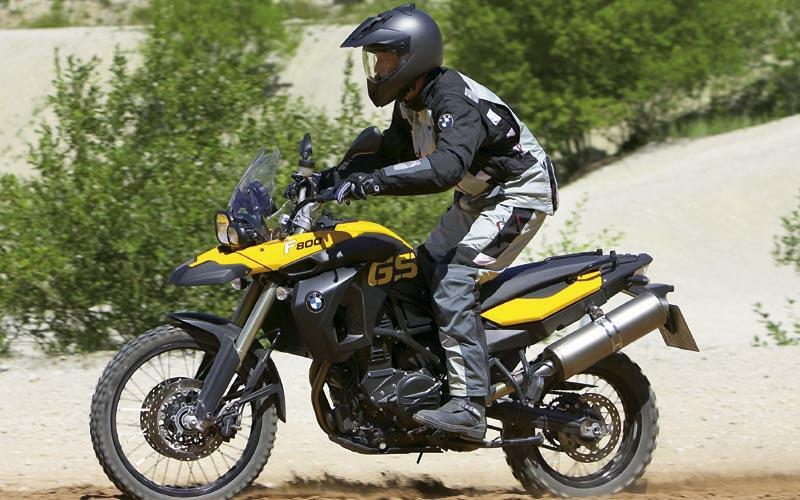 Overall, the bike weighs 178kg dry, or 207kg ready-to-ride, making it surprisingly light for a big trailie. 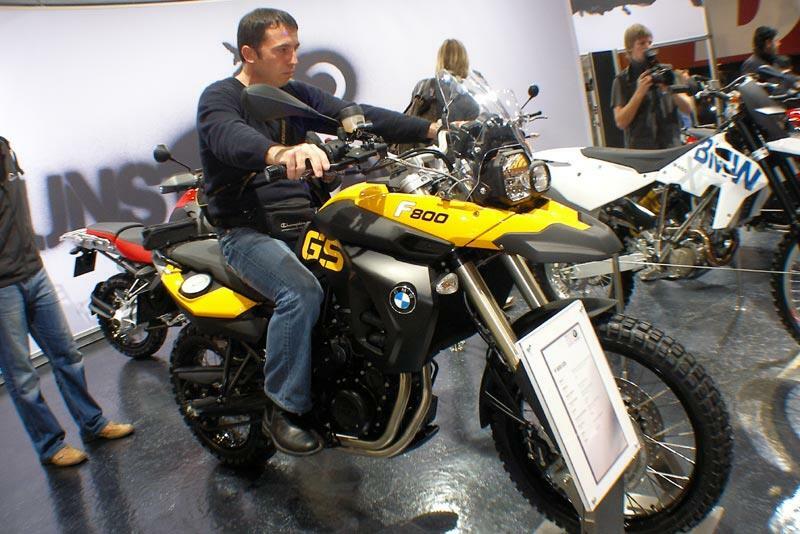 Initially, two colour options will be offered; yellow/black and metallic grey. 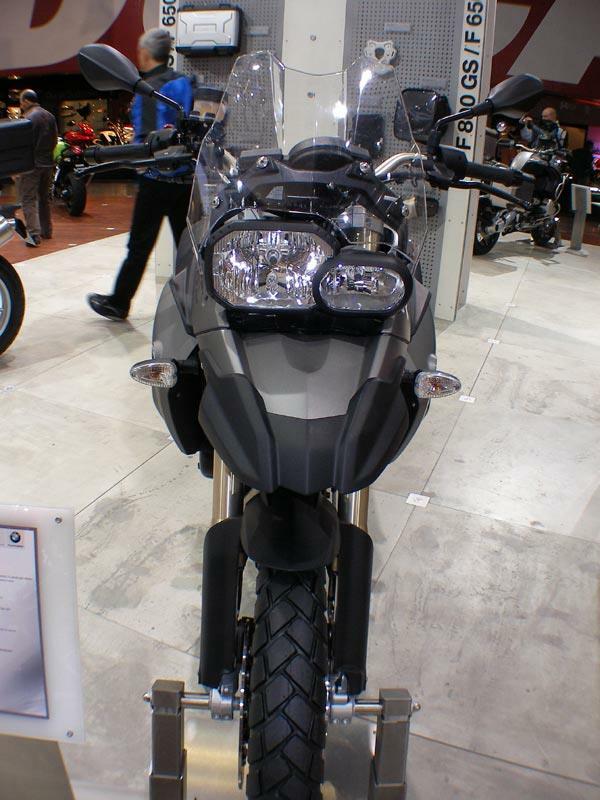 Prices will be announced nearer the bike’s on-sale date, expected to be early 2008, but should be between £6000 and £7000. 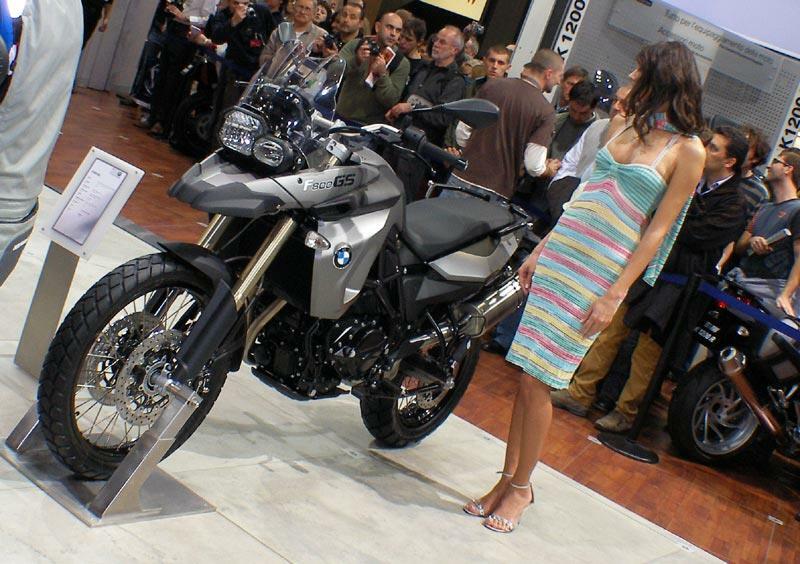 Read all the details about the BMW and every other new bike at Milan in MCN, on sale on Wednesday 7 November.